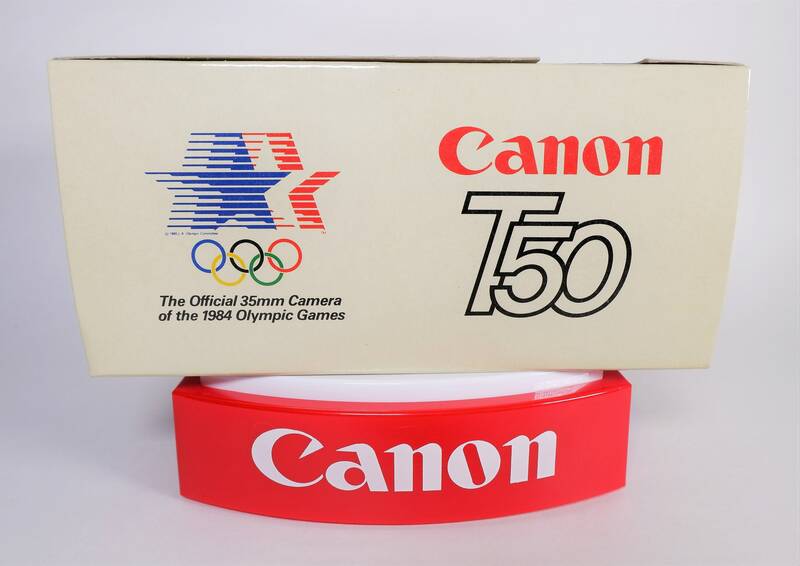 Rare Canon T-50 "The Official 35mm Camera of the 1984 LA Olympics"
This is by far the best T-50 camera box in our collection. 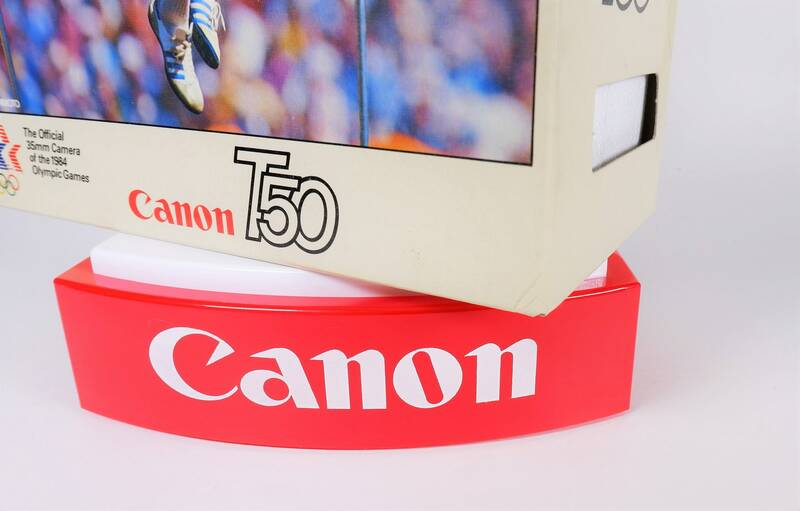 In beautiful red, white & blue. 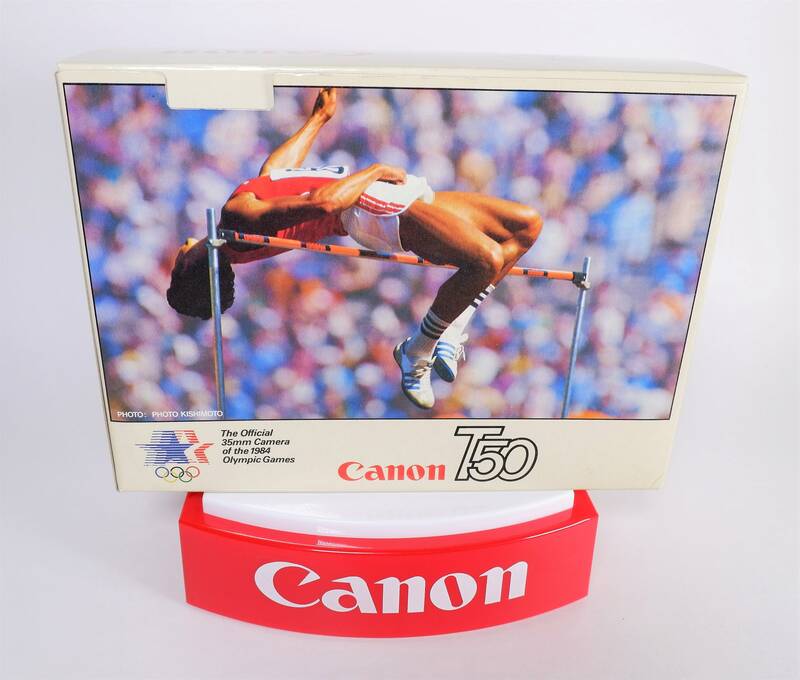 Genuine Canon item. 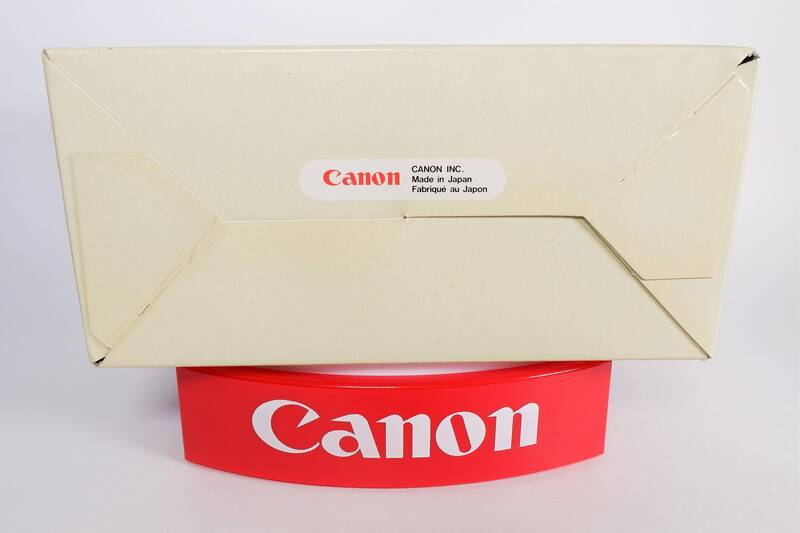 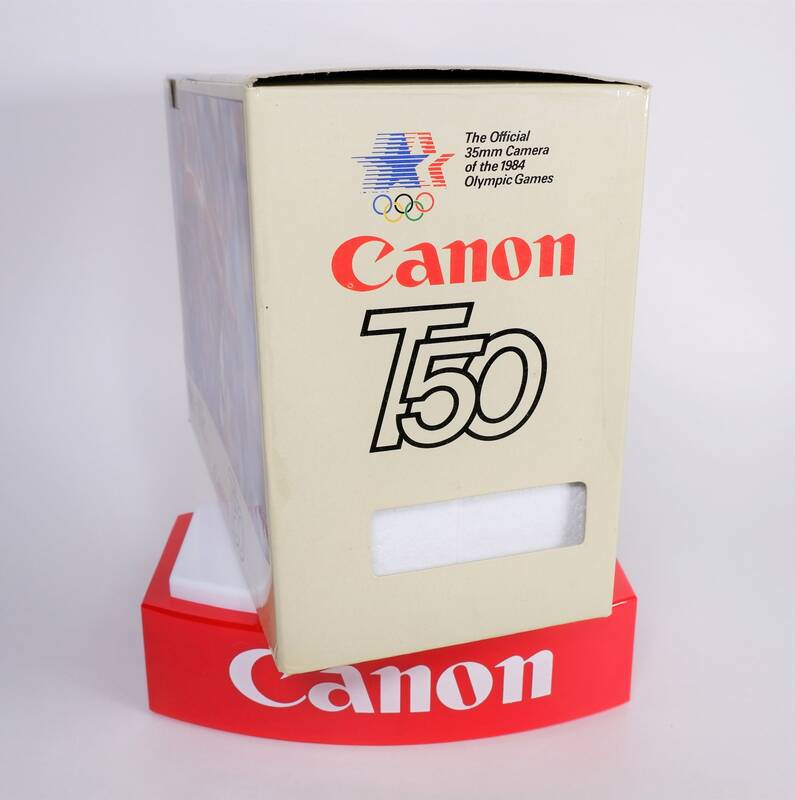 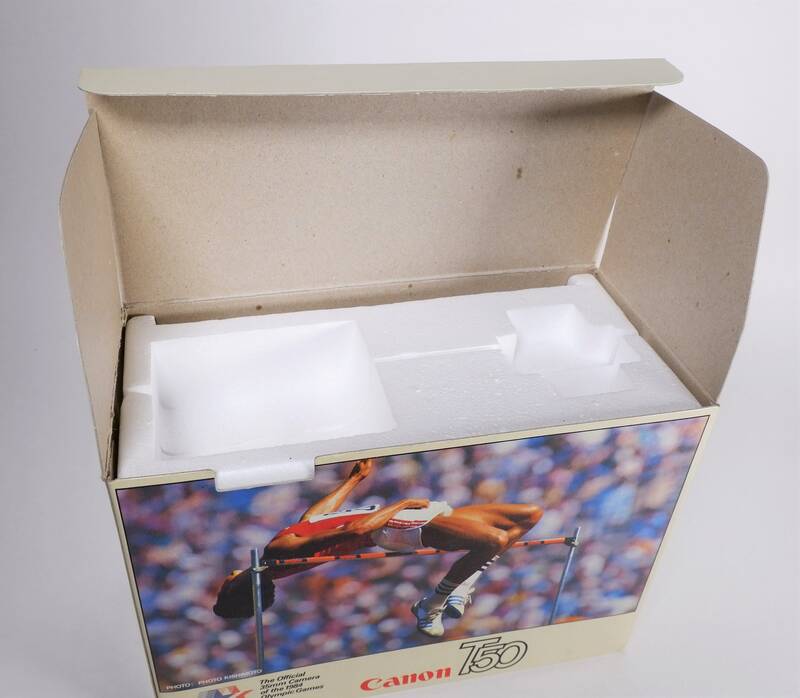 This is a super hard to find official Canon 1984 Olympic box. 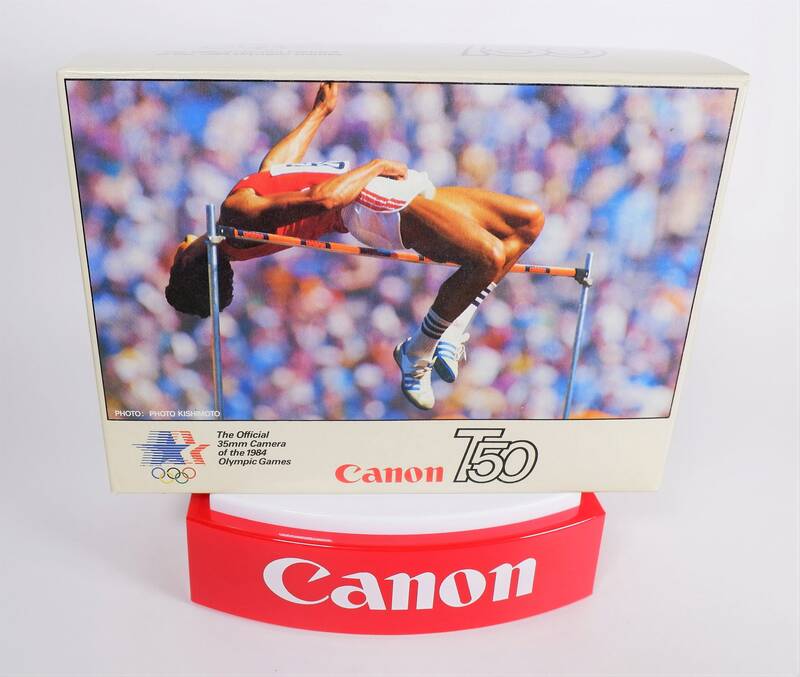 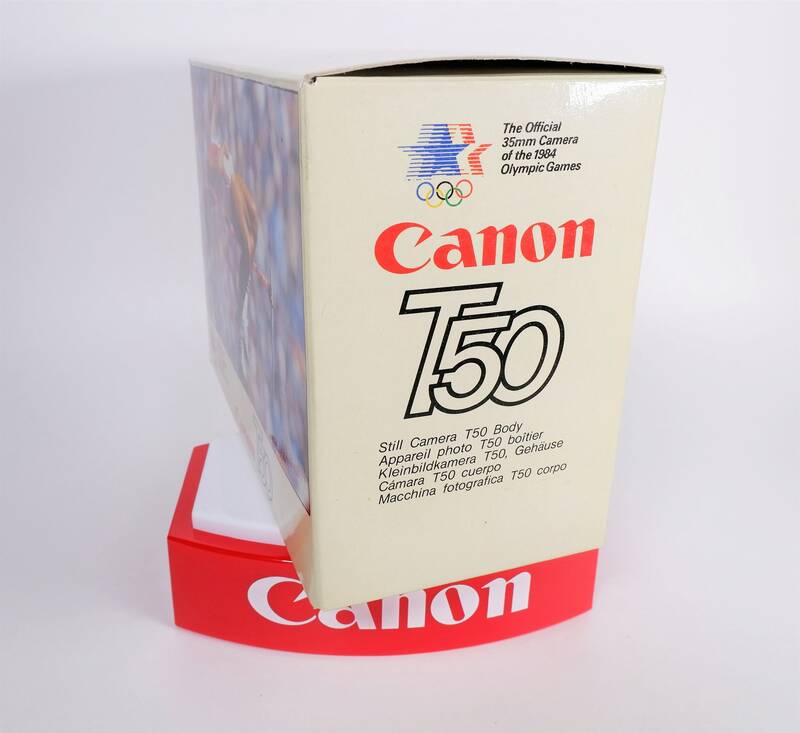 A nice addition for any Canon collection and a great Olympic collectible too. 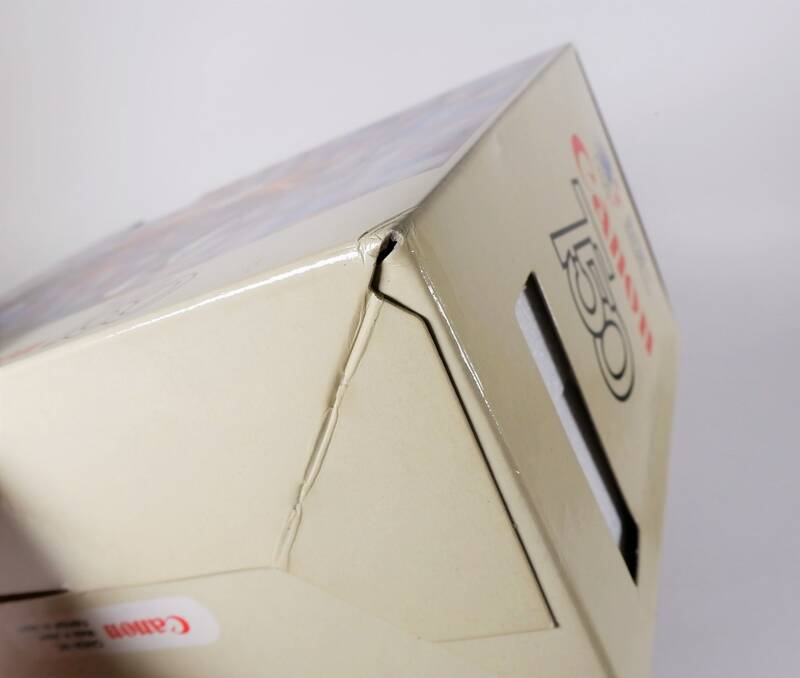 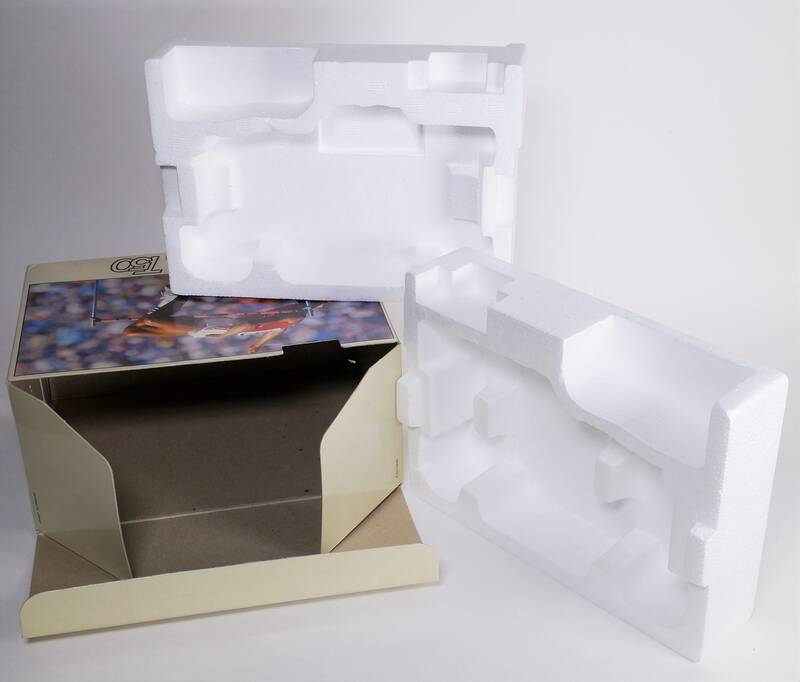 double wrapped in plastic and boxed to ensure a safe arrival.